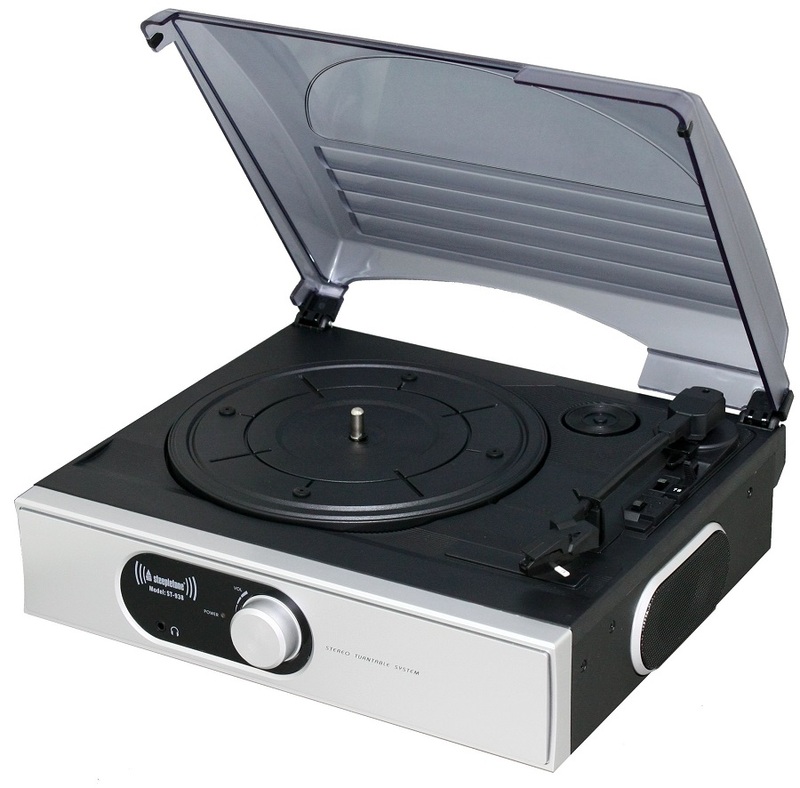 The ST938 has a 3-speed turntable with 33/45/78 speed selector with a NEW unique flip over stylus! Easy change over of the stylus from 'LP' to '78' records! 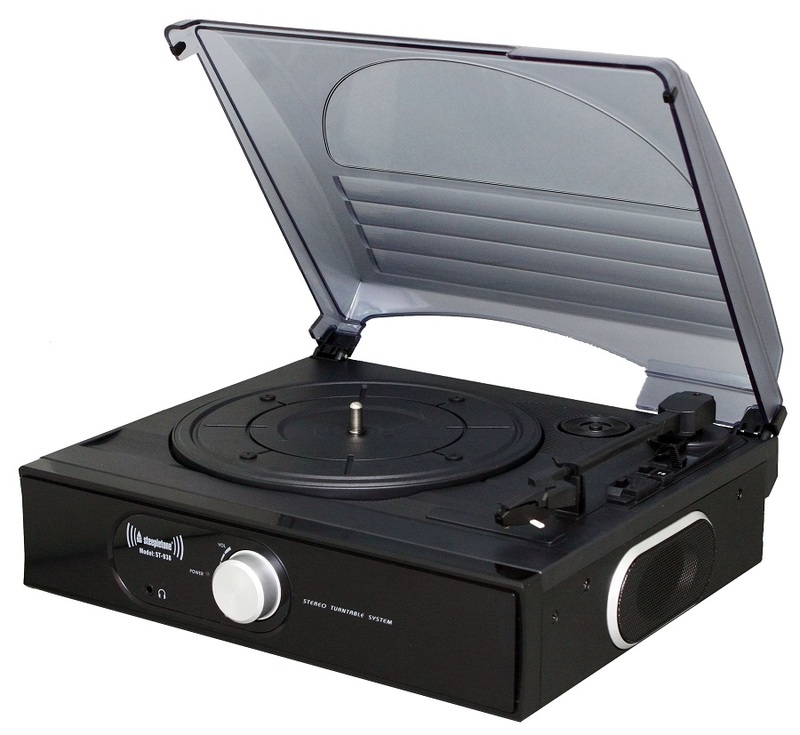 This record player also fits inside our SRB2 LP Storage Box, so you can take your music wherever you are! 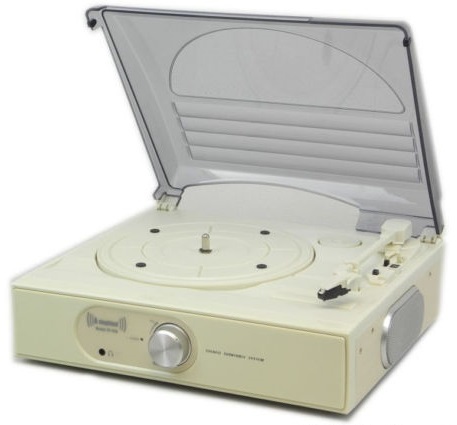 Don't delay buy YOUR Retro Record Player TODAY!